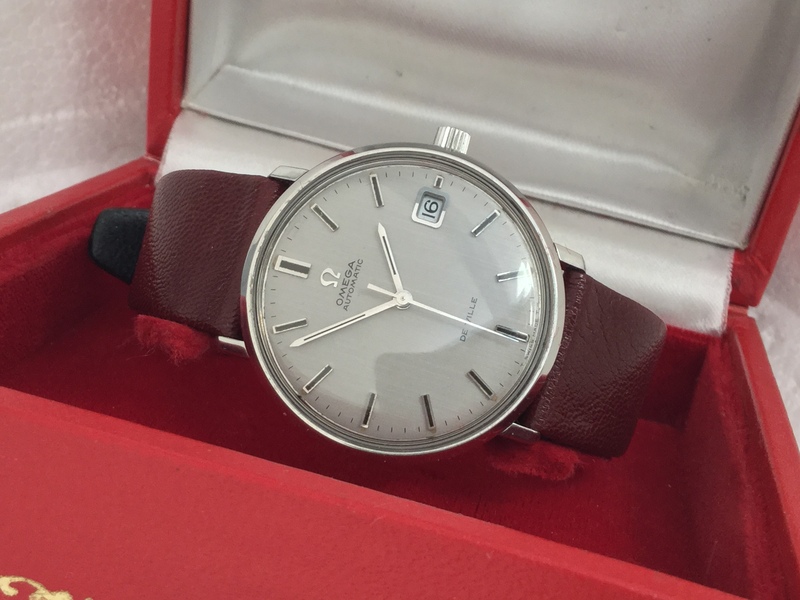 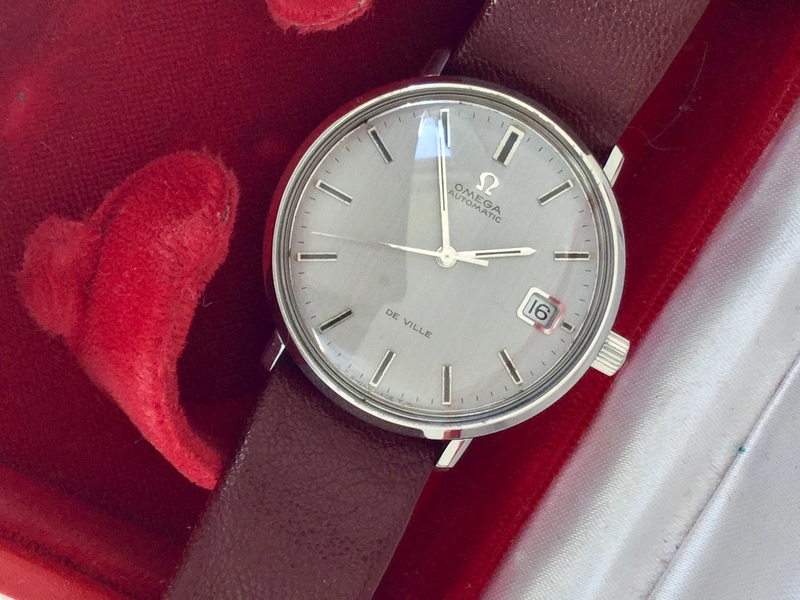 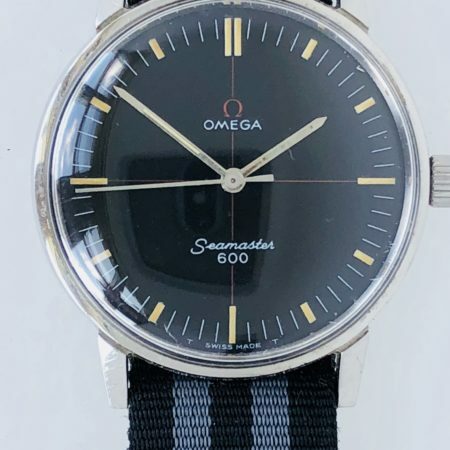 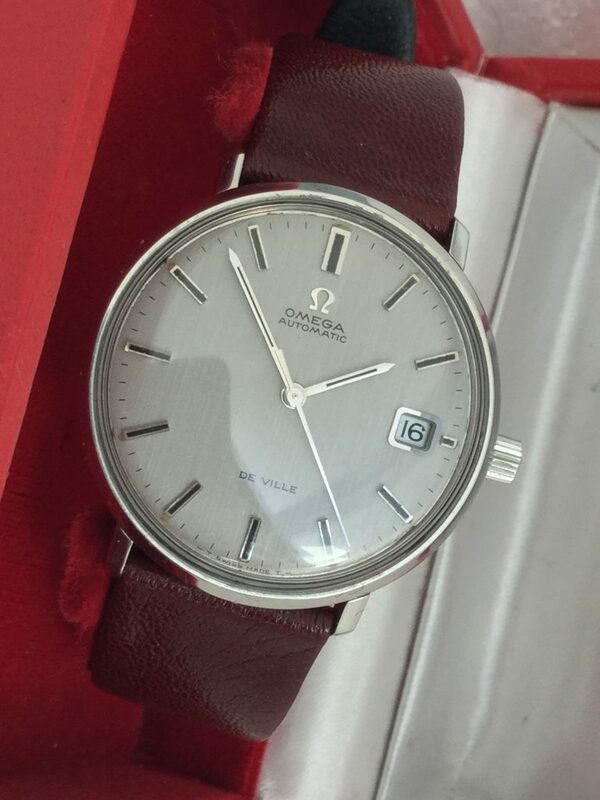 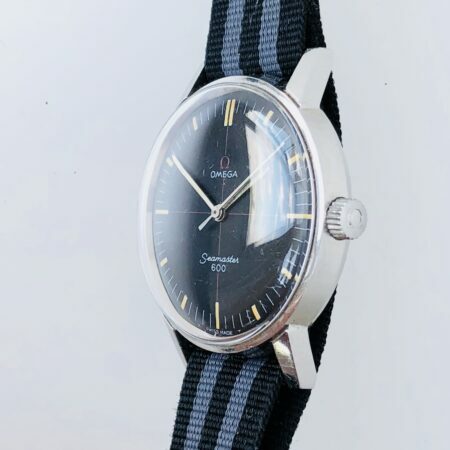 Very rare to find this unused New Old Stock Omega De Ville from the 1960’s. 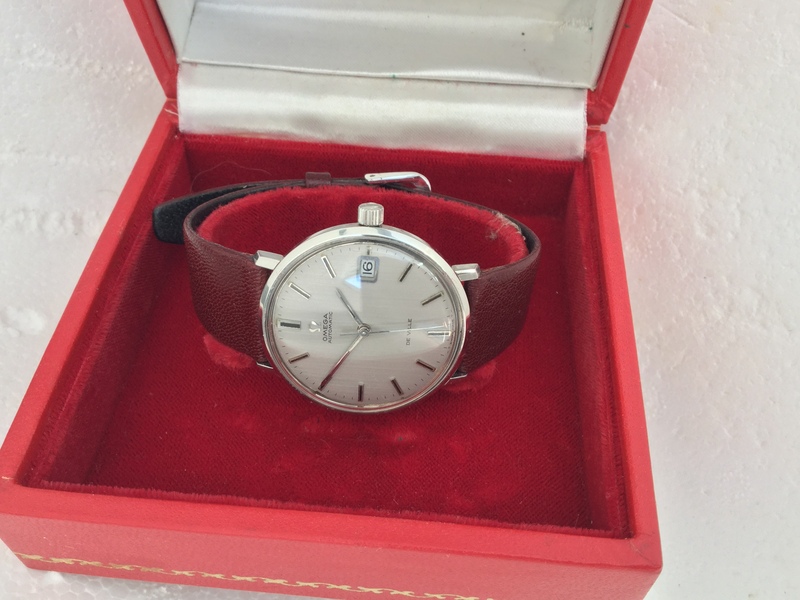 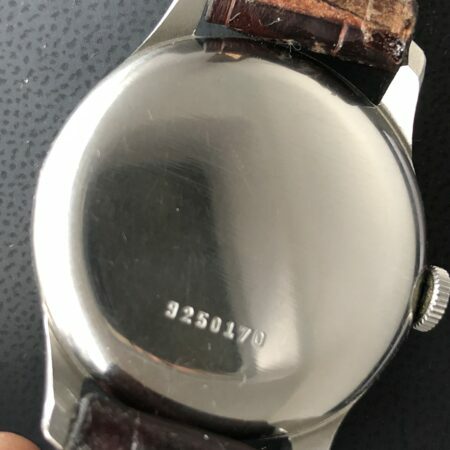 The watch is mint condition and unused. 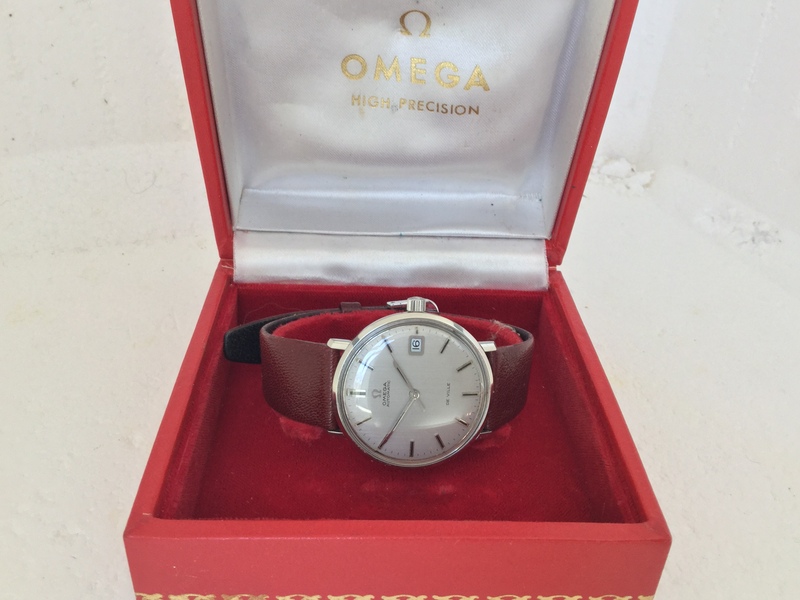 It comes on original unused Omega signed strap and buckle. 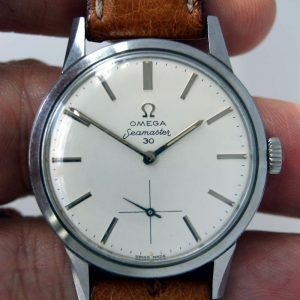 It is the waterproof one-piece cased model reference 166.033 with original signed Omega crown. 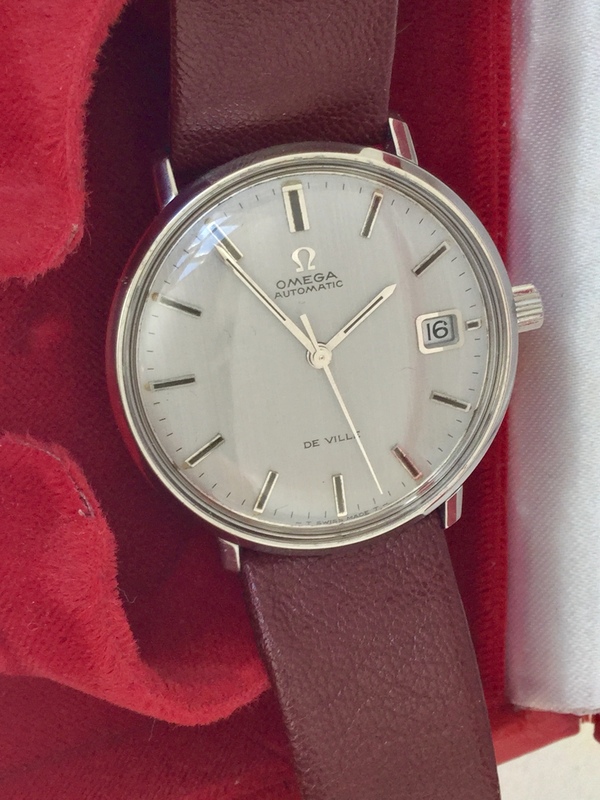 This is a rare find.An unused 1960’s Omega De Ville Automatic with Omega Box and unused New Old Stock Omega strap. 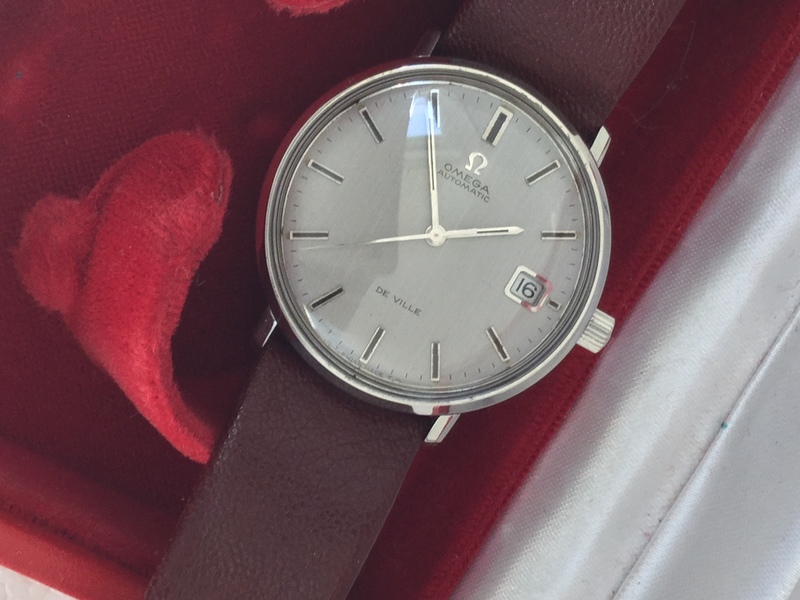 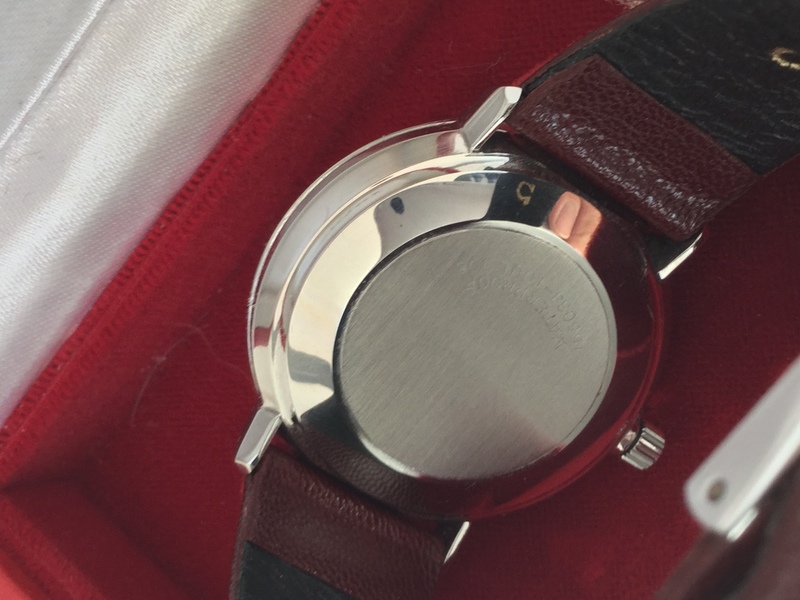 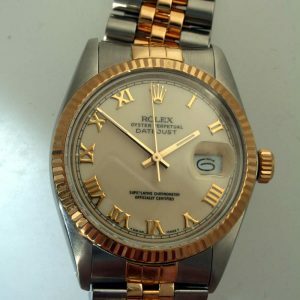 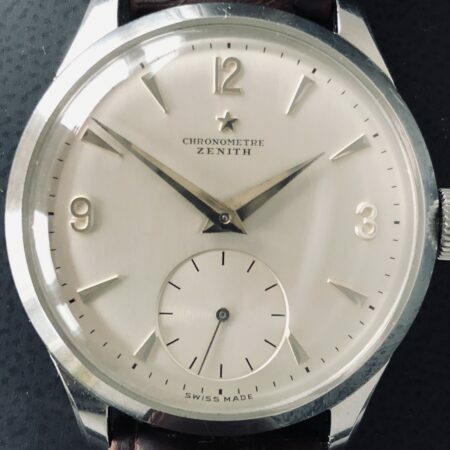 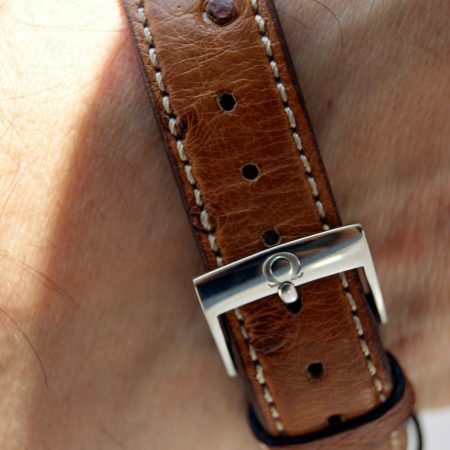 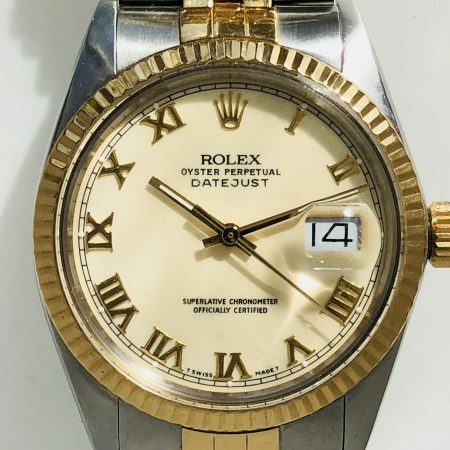 This watch has a beautiful Mint perfect original Dial.